Be part of the elite is not given as a matter of course. That should be the result of hard work, merit and personality! 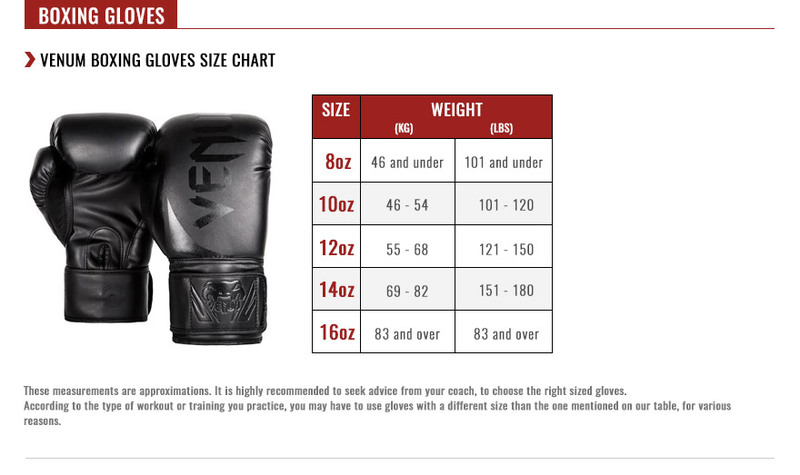 So the Elite boxing gloves was fully handmade in Thailand, with a 100% semi leather conception, in order to bring you the highest fighting experience at the best price. Triple density foam was used for an unbelievable balanced shock distribution: fight after fight, you will be able to increase your striking level while minimizing the stressful sensation at the impact areas. Their strategic mesh panels combined with their ergonomic shape will bring you the ultimate comfort during your training and fight. Add to these reinforced seams and you obtain an unbelievable durability: be sure that our boxing gloves will never bring you down. Training hard, long and well: that is the daily basis of an elite fighter! Specific mesh panel placed under the fist for a great thermal regulation. Triple Density foam. - Reinforced palm for a maximum absorption.